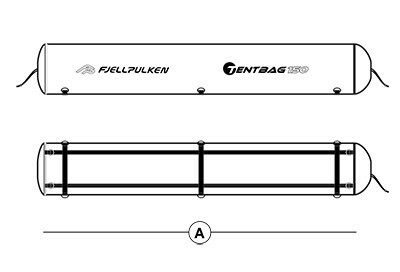 Fjellpulken Tentbag is developed so the tent can be set up fast and easily. 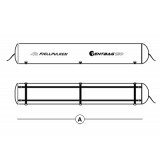 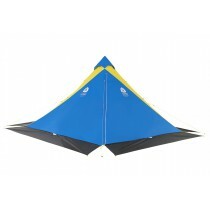 To use this solution, the tent poles must be fixed together, except on one link. 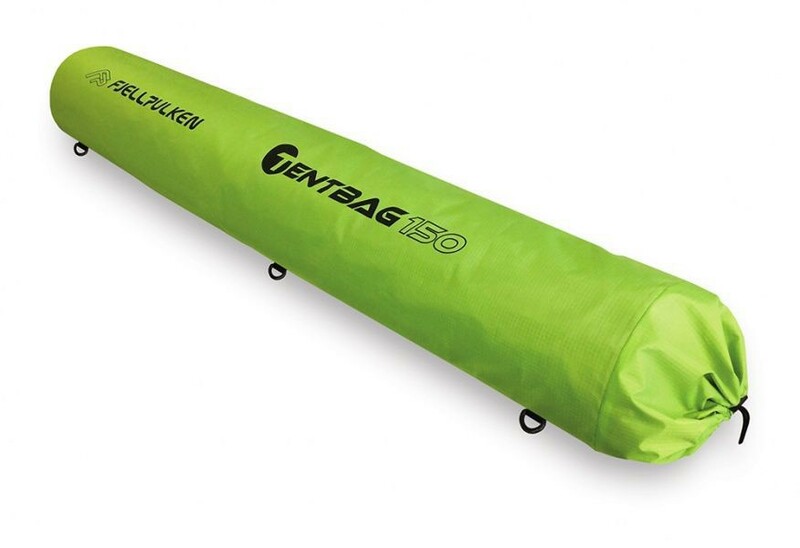 Thereafter pull the tent into the tentbag and then the tent will be halfway mounted when pulling it out of the bag. 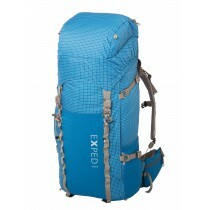 When the bag is not in use it can easily be packed intow a small pillow. 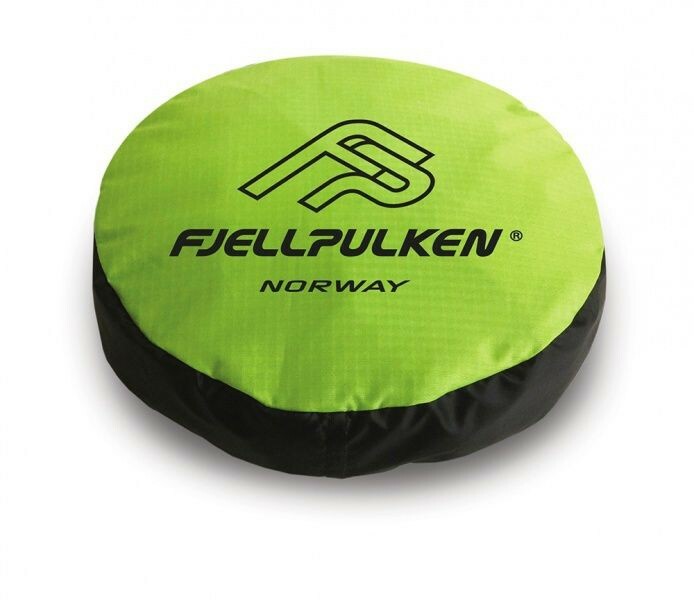 The Fjellpulken Tentbag is a very handy solution for setting the tent up when you are out hiking, but it could also prove to be crucial if you are surprised by bad weather and must seek shelter fast.